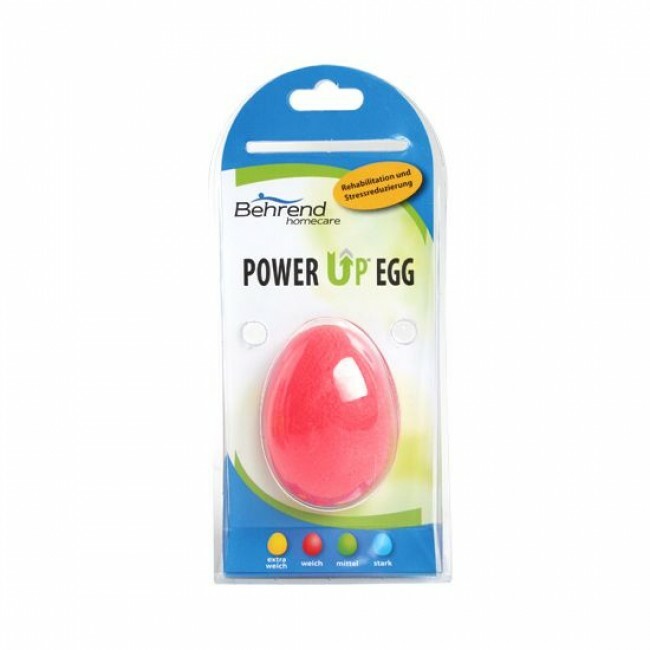 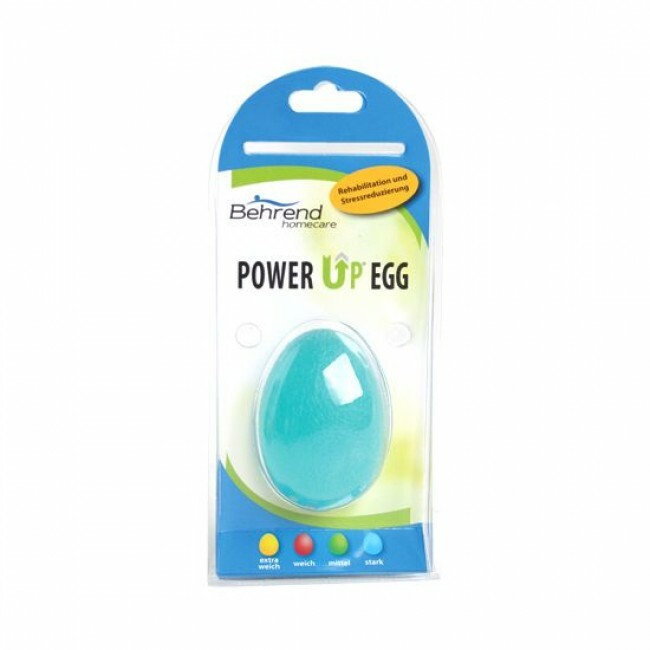 The shape of the Power Up Egg is perfectly suited for hand excercise. Used to strengthen and improve flexibilty of the fingers, hand and forearm. 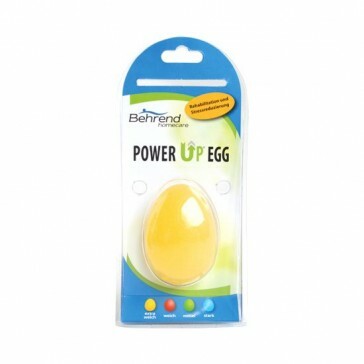 Suitable as a rehabilitation device or as a stress reliever also.